Scourge of the Past is the latest Black Armory exclusive raid service. Order your carry or recovery service and let us finish the grind for you. 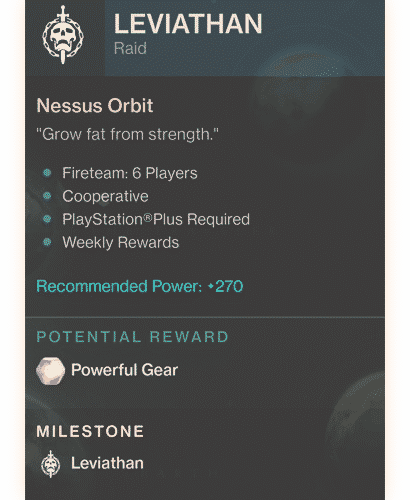 The raid has a 621 minimum power level requirement (621 for first two encounters only), if lacking on power level either grind it out, or order some of the other weekly challenges here. Forsaken exclusive new content – Last Wish Raid is open ! Exclusive weapons, new raid boss and everything else this expansion has to offer. Full raid requires power level 551 or higher, if lacking on gear contact us for custom leveling order, or use this page to order the weekly/daily challenges. Order this product for full Last Wish completion. Challenge modes and raid chests available as additional product option. Flawless raid completion service, Petra’s version of the raid with 300 score and 0 team wipes. All Triumphs supported. Order specific zone below. If ordering carry make sure you know what you are doing, or let us handle the hard part for you. Spire of Stars prestige (requires normal completion) and normal mode carry services are now open! Exclusively featured in the latest Warmind DLC we are introduced to brand new areas and raid boss. Order now and get the exclusive weapons, engrams and much more ! The first raid lair in Destiny 2 comes with the first DLC Curse of Osiris. Order now and get your prestige (requires normal completion) and normal raid lair carry done in a matter of hour or two tops. We’ve been doing Destiny 2 Raid services since its launch September 6 on consoles, and later on pc. After mastering each step of the way we are now taking orders for Eater of Worlds raid lair. All classes, and all platforms supported, requirements for this order is around power level 300. After purchase feel free to contact us regarding progress update, or order streamed boost and watch us work live and complete each step of the way. 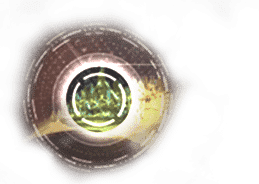 The First Destiny 2 Raid – Leviathan starts off to the right of Nessus. This event takes no more than 1-2 hours to complete, although it can vary depending on your gear and power level. 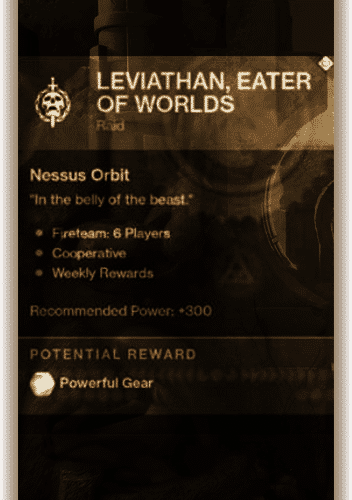 300+ Power is recommended before ordering Prestige Leviathan raid carry, if lacking on gear and level you can always order boost in our Destiny 2 Boosting Section. Full prestige raid (requires normal) and normal clear, specific loot & engrams, it’s all yours ! 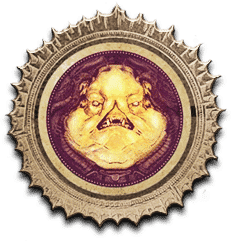 Emperor Calus kill boost. If stuck on the last phase this is where we come in ! Order your boost now and let us take care of the rest. Depending on your gear and class this event can be finished within 10-20 minutes or less ! After we are finished login and check on the raid chest rewards ! Destiny 2 is an online multiplayer game developed by Bungie and published by Activision. Set in a “mythic science fiction” world, the game features a multiplayer “shared-world” with elements of role-playing games. Players take on the role of a Guardian, protectors of Earth’s last safe city. 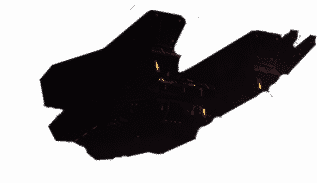 They wield a power called Light to protect the Last City from different alien races. The Cabal, lead by their emperor, Dominus Ghaul, infiltrate the Last City and strippingl Guardians of their Light. The player sets out on a journey to regain their Light and find a way to defeat Ghaul and his Red Legion army and take back the Last City. 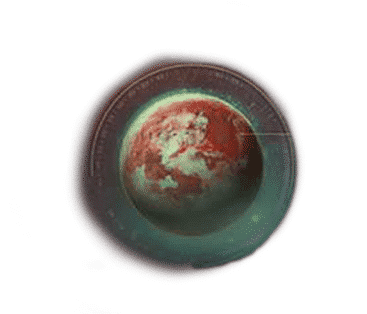 On this page we offer “Destiny 2 Raid” or ” Destiny 2 raiding”. Although “Destiny 2 Leviathan Raid” and more are also available for order. Every available raid in Destiny 2 in this section, however we might add additional services related to raid boost. using them for 2 months back pretty much since warmind hit. finished over 10 raid orders for me and i know i will be back in forsaken. keep it up guys ! Damn this teams, prestige mode Spire owned ! raid done on all 3 chars by the time i got up. hats down to this team, cheapest prices and lighting fast delivery.